At Ikan, we’re filmmakers, too. Our staff is entirely composed of seasoned professionals whose first love is the world of film and video. 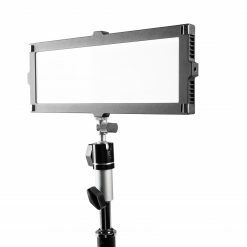 As filmmakers, we understand the challenges our customers face on a daily basis. We know first-hand the need for reliable and dependable equipment. We also understand that while imagination may be limitless, budgets are not always. Whether an expensive motion picture or an independent film shoot, maximizing the value of the products purchased is of utmost importance. Because we understand the world of filmmaking, we feel a responsibility to continue to bring our customers the best available technology, quality, service, and long-term value across our entire product line. 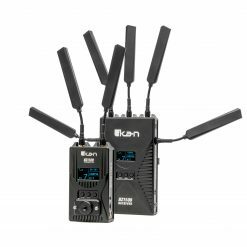 Whether it’s our lights, gimbals, tripods, monitors, or the hundreds of other production tools we’ve brought to the market, all of Ikan’s products are created by filmmakers to empower filmmakers. Ikan products are sold through authorized dealers located in more than 50 countries around the world and at www.ikancorp.com. 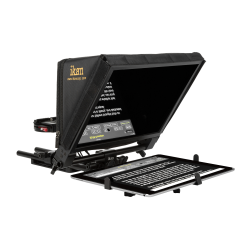 Today Ikan offers more than a thousand products tailored to the needs of those engaged in motion picture production, broadcast endeavors, and still photography at all levels of proficiency – from beginners to aspiring practitioners to industry pros. 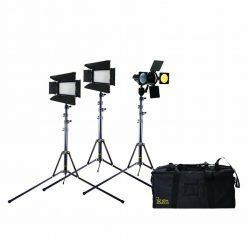 In addition to high-quality video monitors, the company has a full range of lighting equipment, camera support and stabilization systems, teleprompters, and accessories for both studio and field production. Ikan products are used in projects and facilities within all segments of the production market and are sold through authorized dealers located in more than 50 countries around the world and at www.ikancorp.com. Industry professionals frequently praise Ikan products for being in tune with changing production techniques and technology. With quality products, affordable pricing and great customer support, Ikan has experienced continuous growth through the years. 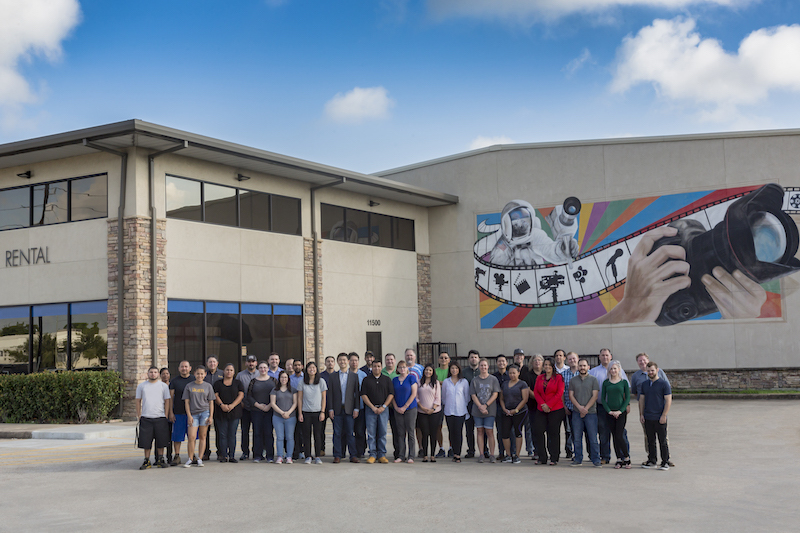 As a result, in the spring of 2014 the company relocated its headquarters to a 36,000 square-foot facility in southwest Houston and purchased adjacent property for future expansion. Ikan is based in Houston, Texas. Our facility includes our warehouse, studio, and our great staff! 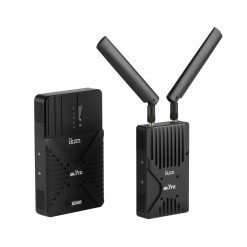 Visit today to test our product line.